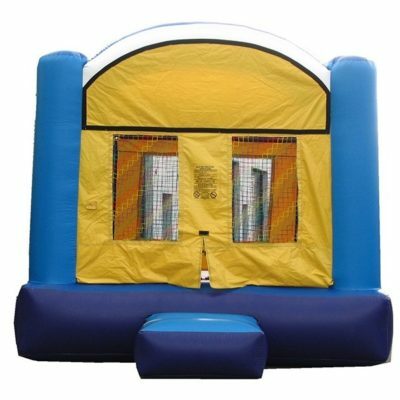 This colorful bounce house is great for any event. It can match any theme, boys or girls. Optional: Themed banners are available!